Congratulations to Emily who has received a Future Leaders Fund grant for her 12-week volunteering placement in Nepal. She will be living with a host family and working with the charity Restless Development to improve the livelihoods of young people in the community and to raise awareness about local issues such as womens' rights. Emily says she is really looking forward to learning more about the Nepalese language and culture as well as making new friends and learning new skills. 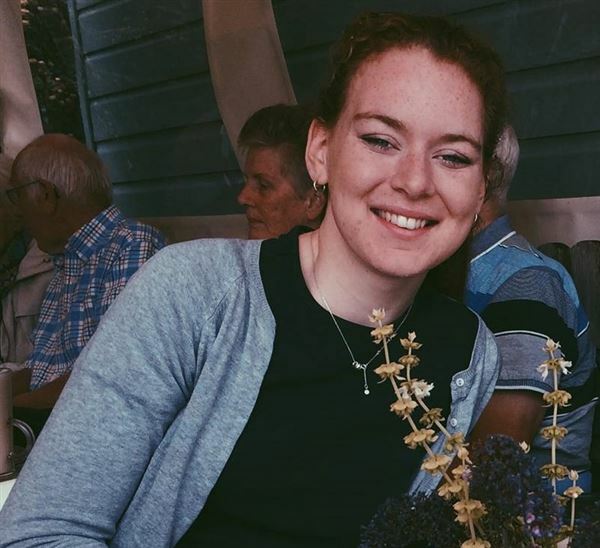 She is taking part in the project as part of her gap year before university, having left Wymondham College sixth form in September.